Accounting, bookkeeping, and budgeting are tasks that business owners face every day. Save time and resources by trusting local Raleigh, NC CPA firm Robert L. Gomez CPA, P.C. with these essential functions. We’ll do more than organize your books, we’ll deliver regular reports and sound advice that will help your business stay on track financially. 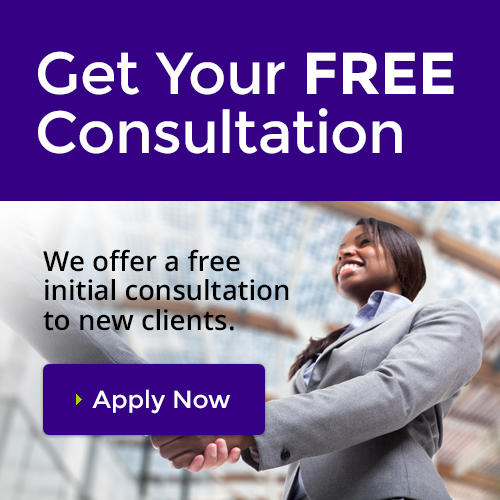 Give us a call at 919-678-8322 today to learn more, or request a free initial consultation online. We offer all the accounting services listed below and can customize a package for your business. Understanding your business requires more than looking at numbers and spreadsheets. We take the time to get to know you and your business so we can guide you through a successful merger or acquisition.